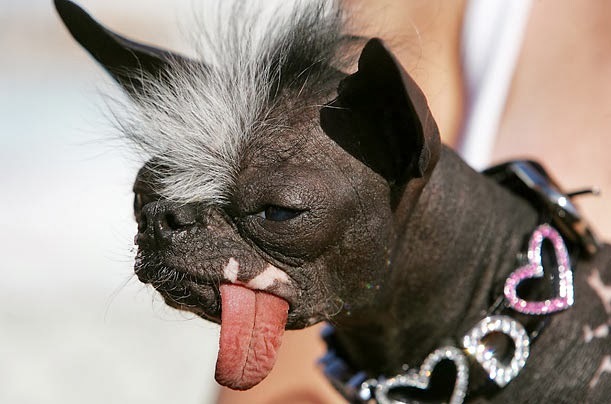 You've heard the expression, "It's so ugly it's cute," and we're going to put that to the test with our Ugly Dog Contest. 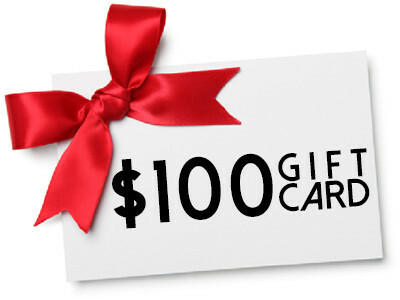 Each of the participants may have a winning personality, but only one will take home the prize (a $100 SitStay.com gift card). The judges will score the dogs on their first impression, unusual attributes, natural ugliness (cannot have been altered for purposes of the contest), personality and audience impression. Register your dog at the event!